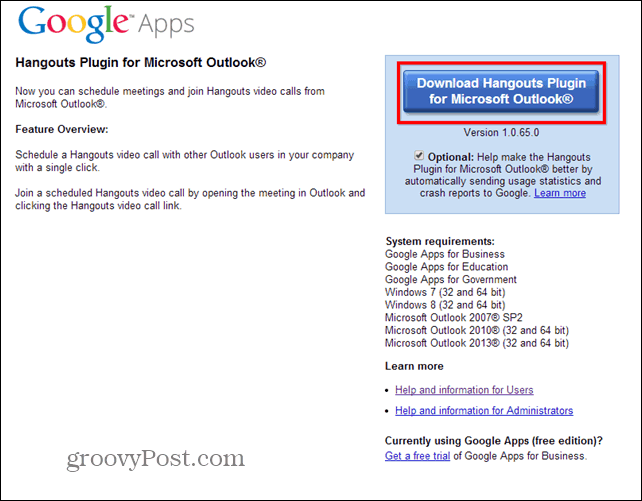 Google Apps for Business users the Hangouts plugin for Outlook 2013, allows you to chat to friends and initiate hangouts straight from Microsoft Outlook. 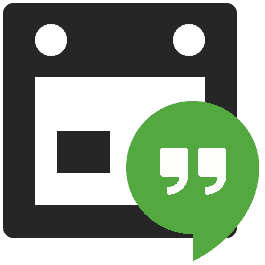 Google provides Google Apps for Business users with a Hangouts plugin for Outlook 2013, allowing you to chat to friends and initiate hangouts straight from Microsoft Outlook. While some people enjoy using their email via the web interface via Google, Outlook, or even Yahoo, others prefer using the Microsoft Outlook client. If you’re a constant Google Apps for Business user that spends most of his time in Microsoft Outlook, you can start a hangout and have a video call with partners straight from it, without switching windows. This is done with the help of the Hangouts Microsoft Outlook plugin. The plugin is only available for Google Apps for Business users and you can easily use it to start hangouts with both users on your Google Apps domain and external users. It works in Google Apps for Business, Education and Government, with both Windows 7 and Windows 8. Supported Microsoft Outlook versions are 2007, 2010 and 2013. If you have Chromebox for meetings in your organization, you don’t need a Google Apps for Business account. With that out of the way, let’s see how to set it up. Start by downloading and installing it from this website. The installation itself is a simple, Next-Next process, but it does require administrator permissions. Once it’s done, make sure you restart Outlook. After it loads up, you’ll notice a couple of new buttons in the Office Ribbon (as seen in the screenshot below). One of them allows you to schedule a hangout, while the other one starts one right away. Let’s take a look at what they do, starting with the Schedule one. I mean, meetings are supposed to be scheduled, aren’t they? 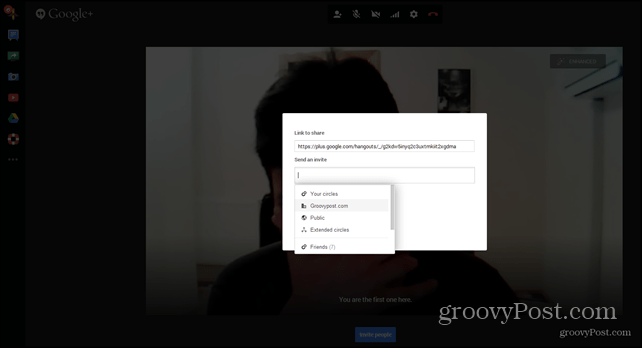 Well, clicking the button will provide you with whole host of options for your hangout, including its name or whether joining it from a browser will be possible. You will then be able to send an email to all participants with the link and meeting details. It’s just like any normal meeting, with a hangout as an added bonus. You just type in the names of the persons you want to invite. The email looks something like this the screenshot below, but you can always click Hangouts Settings if you want to modify what you set previously. Now, if you know that the persons you want to talk to are available right now, why wait? Click Start a New Hangout and go for it; it will start in your default browser. Once you start it, you have all of the options of a regular hangout, so go ahead and invite everyone you want to it. If you live in Outlook all day at the office, this is a great way to catch up with friends…or if you prefer, actually have business chats. Either way, this is a cool extension to know about.